To specify how you wish these funds to be used, please click on "Add Special Instructions to the Seller" in the Pay Pal module. Isn’t this something that you would like to be a part of? 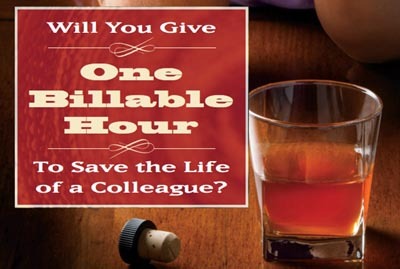 Please donate one billable hour to The Other bar today. It could be the most important donation that you’ll ever make. 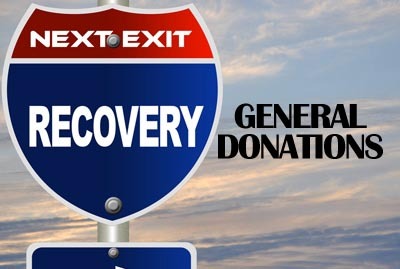 Mail in your donation using the enclosed reply card or donate here online. Thank you for supporting a colleague in need. Judge William "Bill" Beard was a founder of The Other Bar in Southern California in the early 1970's, and was instrumental in helping it grow into a statewide organization of recovering lawyers and judges. He personally helped countless individuals in recovery. Donations to this fund are used to provide scholarships in his name to attorneys and law students in need of financia; assistance to attened to The Other Bar annual Men's and Women's retreats, as well as the annual Spring Networking. (Tax payer ID No. is 77-0673009) Click here to read more about Judge Beard.